Welcome to the Wilderness... here's a beer! 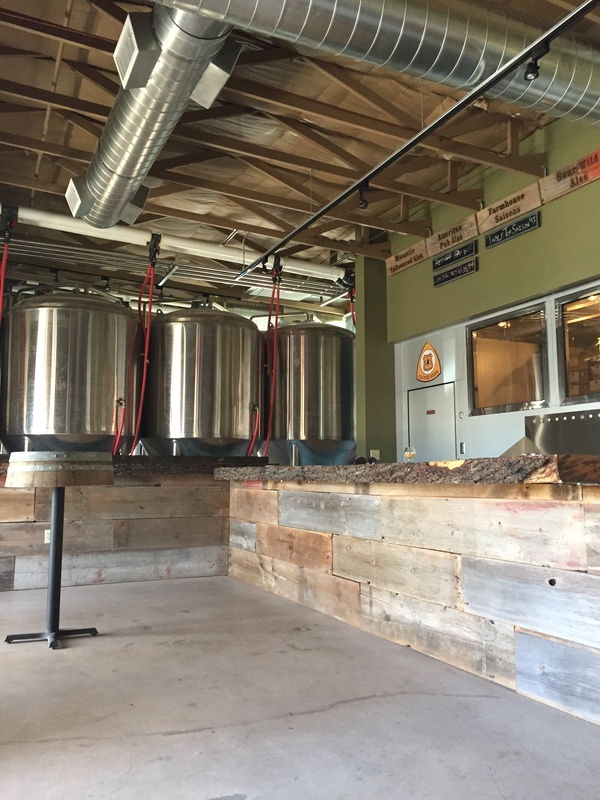 Arizona Wilderness Brewing Company has a true passion for its craft. Owners Jonathan and Patrick love for Arizona influenced their vision for creating high quality, artfully crafted beers. The craft brewery features a variety of specialty food beverages, highlighting Arizona’s agricultural community.